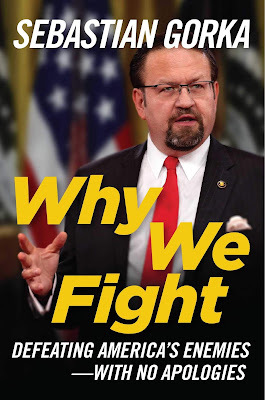 Sebastain Gorka, Ph.D., former Deputy Assistant to President Donald Trump for Strategy and one of America's most trusted authorities on national security, strategy, and counterterrorism, sees American leadership restored under Trump, but that does not mean our enemies have disappeared. Red Sox Manager Alex Cora led his team to a World Series championship in his first year at the helm. 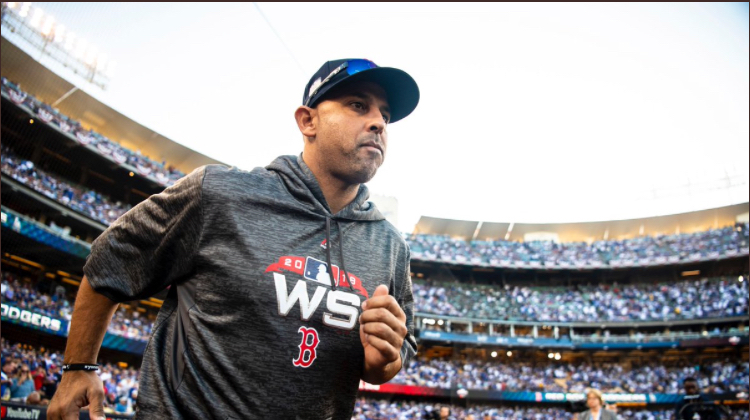 Cora is the first manager to win it all in his first year in the job since Bob Brenly with the Arizona Diamondbacks in 2001. 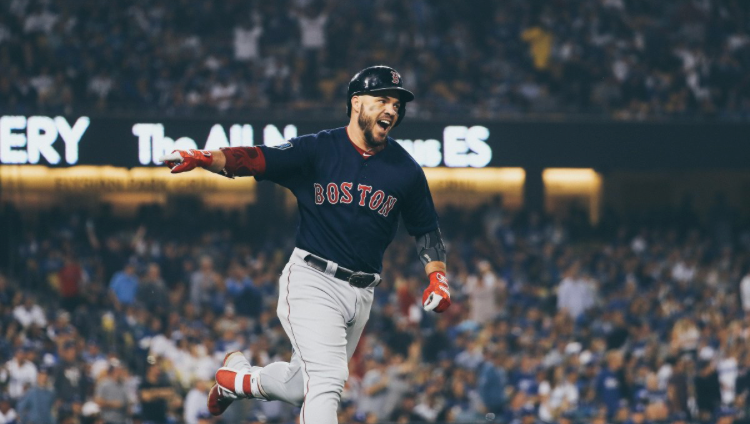 Steve Pearce played for all five American League East teams in his career before he found a home in Boston this season, and he was as key as anybody to the Red Sox's success in the playoffs. 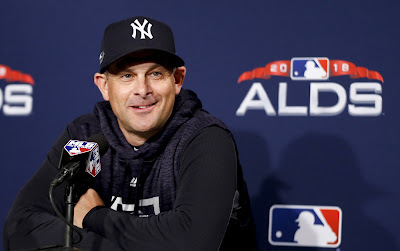 Pearce won the World Series Most Valuable Player award after he racked up three home runs and eight RBI in the series, which was won in five games over the Dodgers. 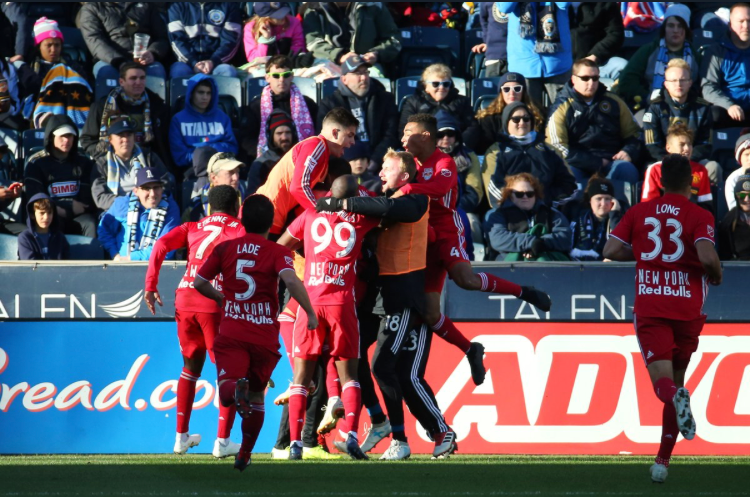 David Villa and Alex Ring celebrate. @NYCFC. New York City Football Club beat the Philadelphia Union, 3-1, on Sunday at Yankee Stadium to clinch third place in the Eastern Conference and home field in the first round of the MLS playoffs. 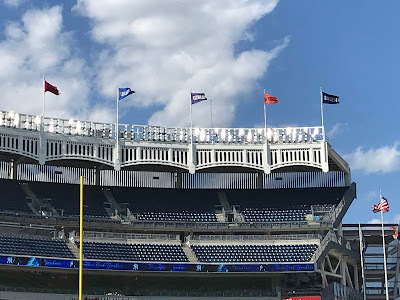 NYCFC finished with a record of 16-8-10, with 56 points, and they will face Philadelphia, who finished in sixth with a record of 15-5-14, with 50 points, on Wednesday night at Yankee Stadium. The Red Bulls beat Orlando City SC, 1-0, on Sunday at Red Bull Arena to clinch the Supporters' Shield, their first since 2015 and third overall in franchise history. 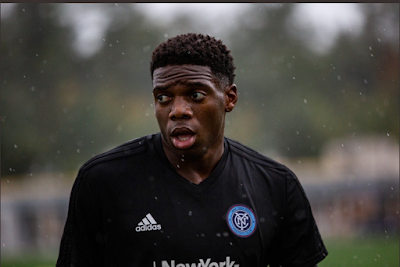 Derrick Etienne, Jr. scored the game-winning goal in the 53rd minute, as he dribbled past two defenders and beat Orlando goalkeeper Adam Grinwis with a low shot for what turned out to be the game winner. 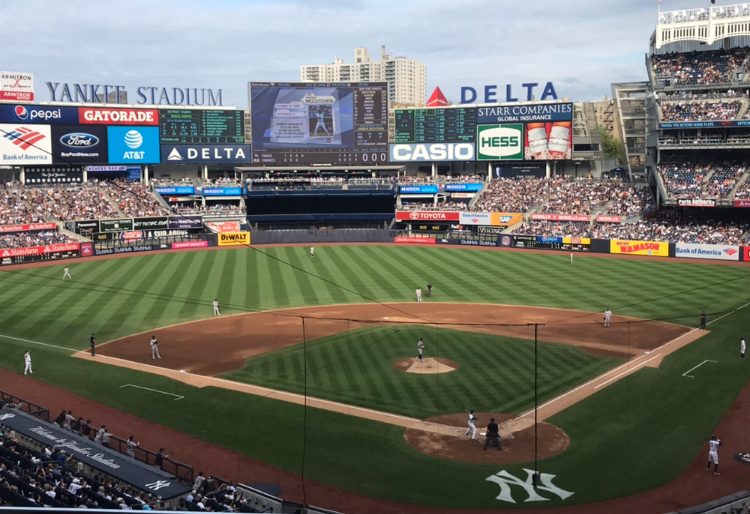 This baseball season has shown that the strategy of the game has been altered by analytics, but has that changed the way players think during a game? 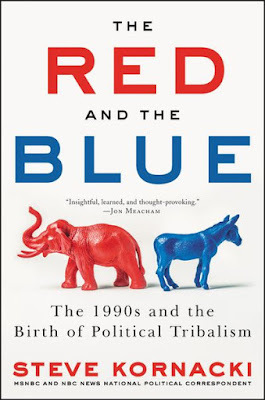 Two new books look at where the game is today: Power Ball, by Rob Neyer; and Ninety Percent Mental, by Bob Tewksbury. 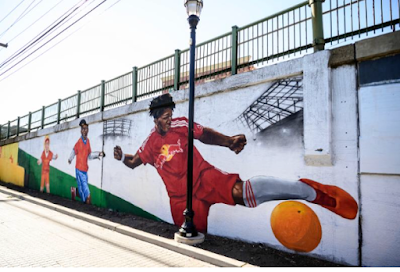 The Red Bulls and the city of Hoboken have partnered to create soccer and community themed art murals that are now officially displayed on the walls surrounding the field located at 1600 Park Avenue in Hoboken, NJ. 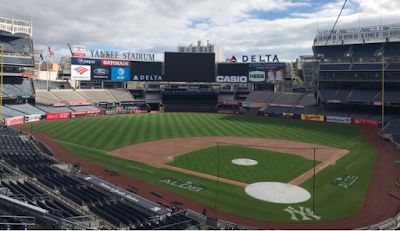 The idea of the murals were to help enhance the area around the park and cover all the graffiti markings. 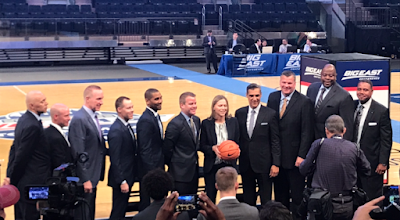 Big East coaches, including SJU's Chris Mullin, (3rd from l.). 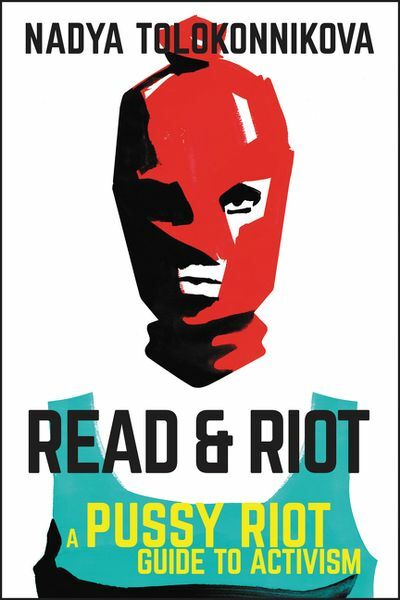 Photo by Jason Schott. 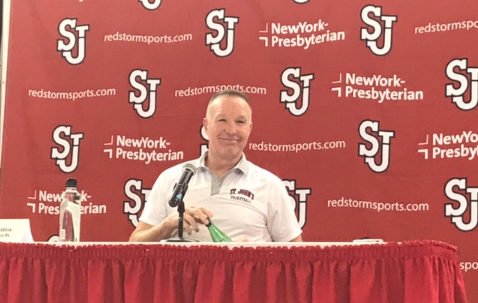 The Big East Conference coaches picked St. John’s to finish fourth in their preseason poll, which was released on Thursday morning, and it marked the first time in four years that the Red Storm was selected in the top half of the ten-team conference. Shamorie Ponds at Big East Media Day. @StJohnsBball. Since then, the accolades have poured in for Ponds, and he received the biggest one yet on Thursday morning, when he was named the Big East Preseason Player of the Year. 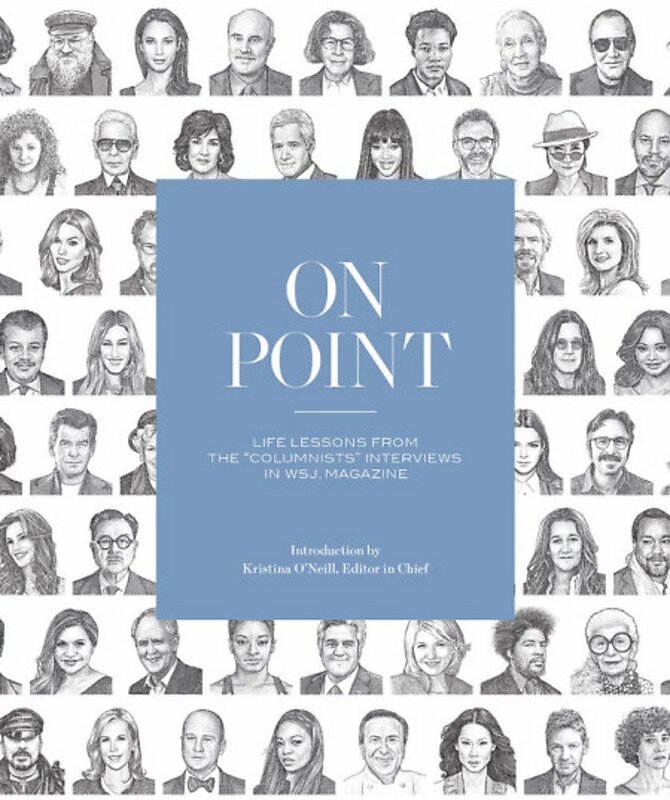 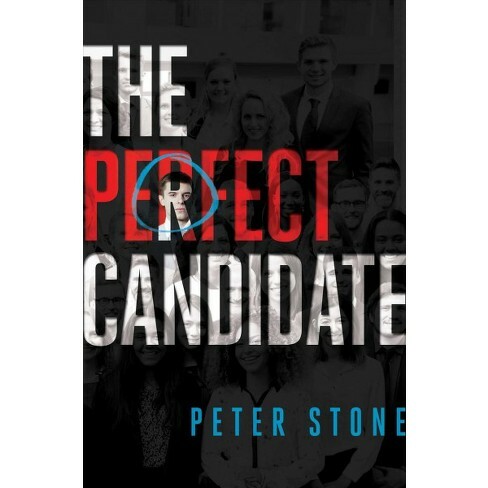 The Wall Street Journal Magazine's "Columnists" feature has provided plenty of life lessons from leaders in many fields, and they are all put together in the new book On Point. 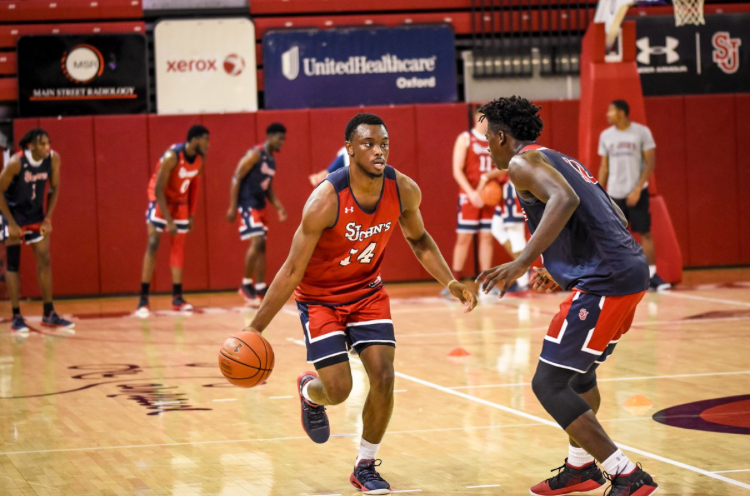 St. John's is entering the season with one of the Big East’s most talented and experienced rosters and the highest expectations they have had in quite some time. On Monday, that was recognized as the St. John’s men’s basketball team received votes in the Associated Press’s Preseason Top 25 poll. 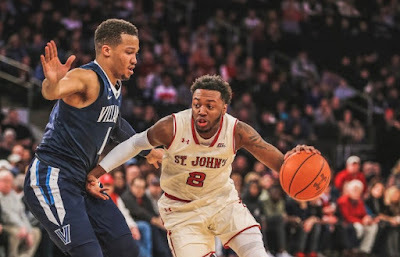 Carnesecca Arena, home of St. John's. 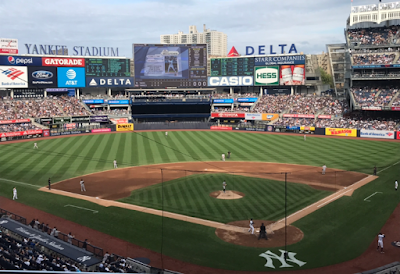 Photo by Jason Schott. The Big East and the Big 12, two of the premier conferences in all of college basketball, announced an agreement on Wednesday morning that will pit the two leagues against one another in early season action for the next four years. 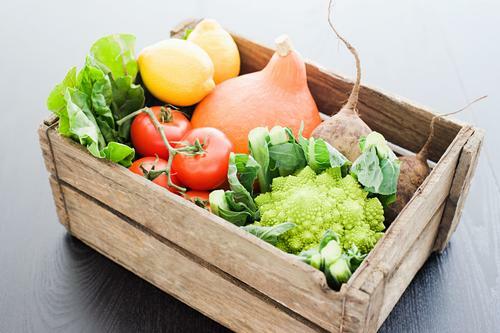 As the weather cools down, there are three new cookbooks that can help you create amazing meals for cozy nights at home: Ina Garten's Cook Like a Pro, Linda Miller Nicholson's Pasta, Pretty Please, and Tiffani Thiessen's Pull Up A Chair. 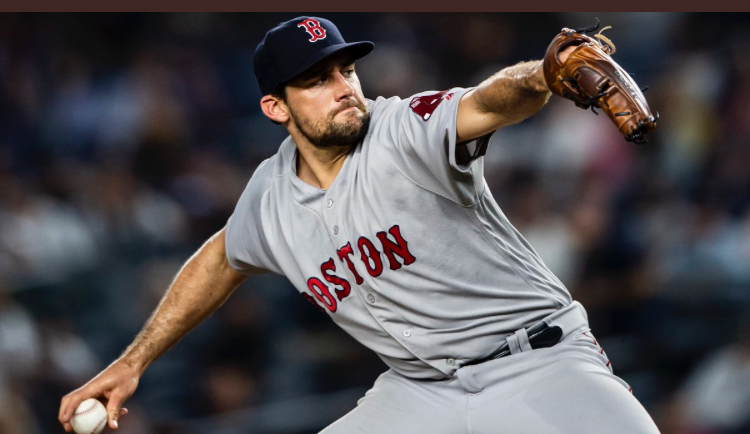 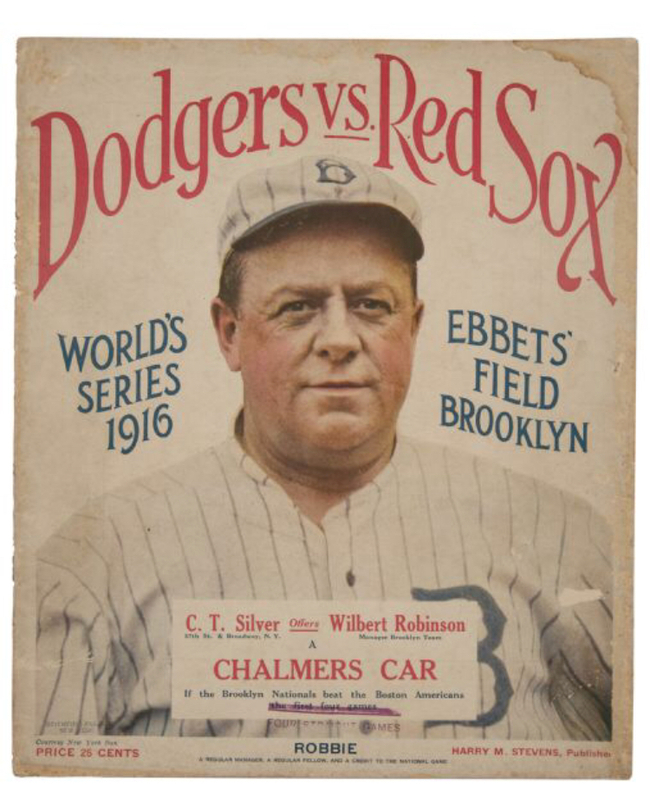 The Boston Red Sox will be taking on the Los Angeles Dodgers in the World Series starting Tuesday night. 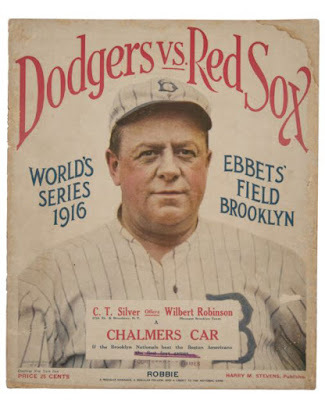 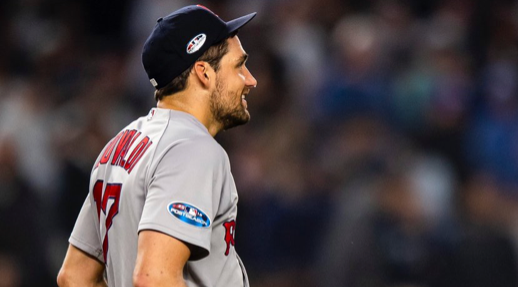 This is the first time these franchises will meet on baseball's grandest stage since the 1916 World Series, when the Red Sox beat the Brooklyn Robins four games to one. 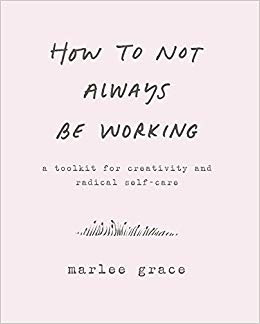 Marlee Grace has created a quiet revolution with How To Not Always Be Working, a guide that is part workbook and part advice manual filled with practical advice to help you curb your social media obsessions and build boundaries between your work, your job, and your life. 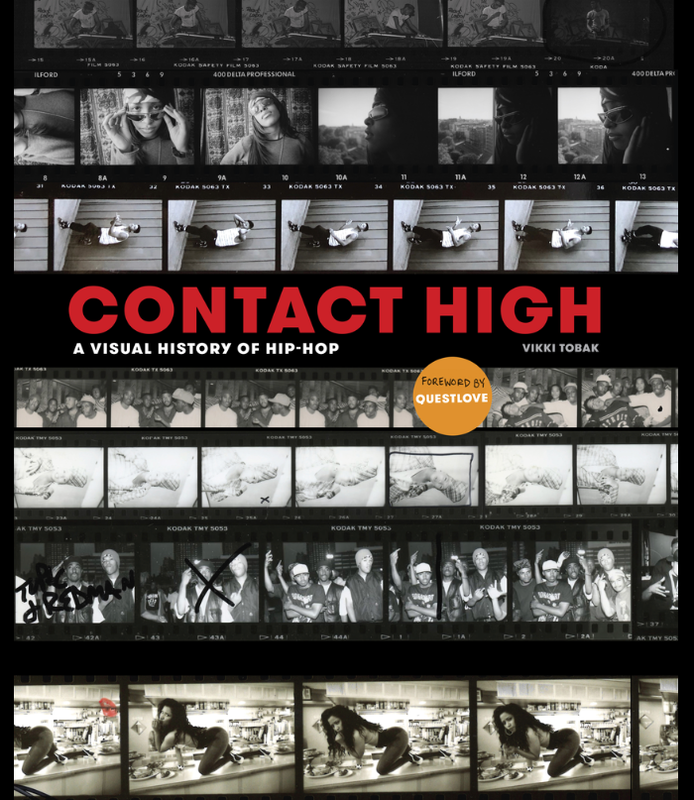 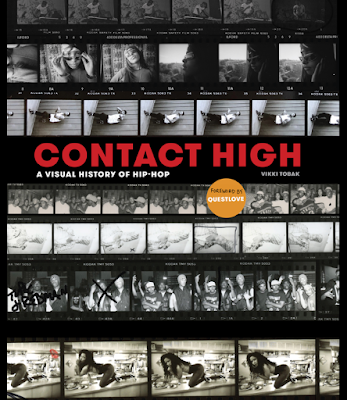 Books: "Contact High: A Visual History Of Hip-Hop"
Vikki Tobak has put together an impressive look at the work of hip-hop photographers told through their most intimate diaries, their contact sheets. 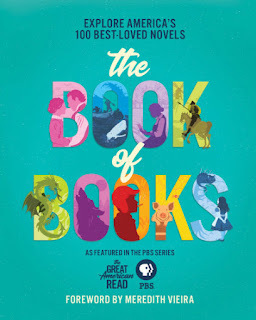 America’s #1 best-loved novel will be revealed in the finale this Tuesday, October 23 at 8 p.m. on PBS, Channel 13 in New York. On Sunday afternoon, the Red Bulls won in Philadelphia, 1-0, over the Union, while New York City Football Club lost to DC United, 3-1. 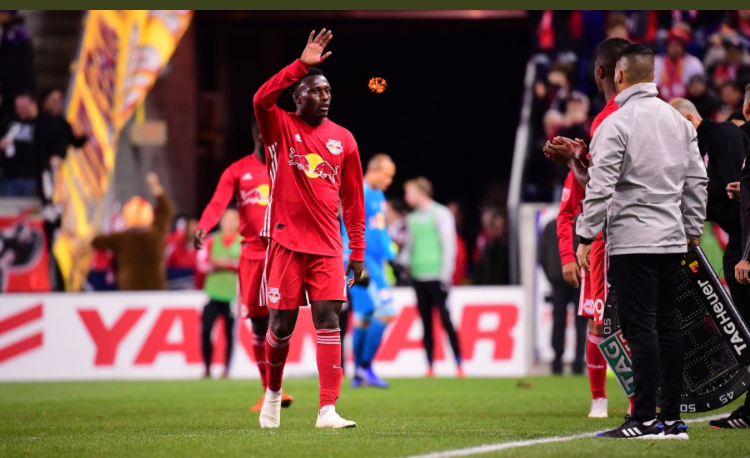 The Red Bulls improved to 21-5-7, with 68 points, just one point behind Atlanta United (21-6-6, 69 points) for first place in the Eastern Conference and the Supporters' Shield for best overall record with one game remaining in the regular season. 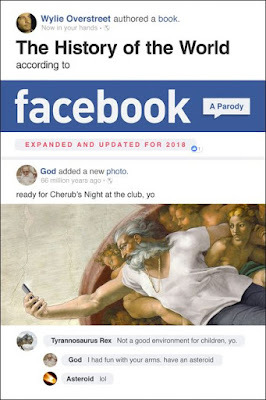 Books: "The History Of The World According To Facebook"
Facebook has become so much a part of our lives, it is curious to wonder what it would have been like if every historical event took place online. 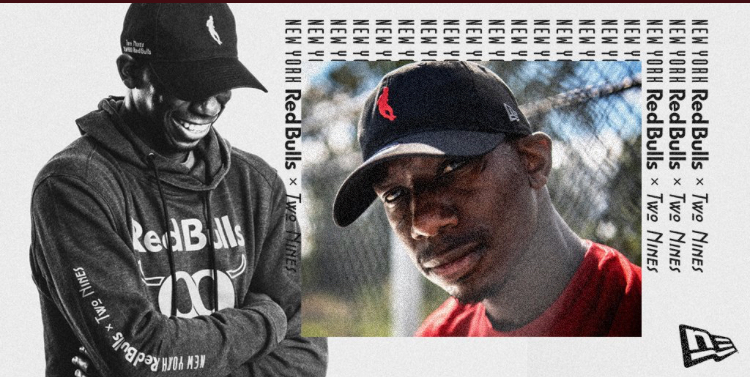 The Red Bulls and Bradley Wright-Phillips' Two Nines line have launched a limited-edition capsule collection of hats and apparel, designed by RBNY and Two Nines in partnership with New Era. 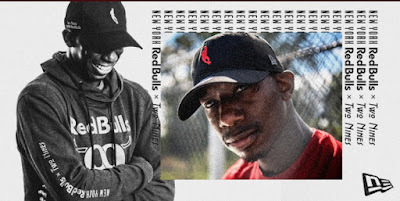 The collection debuted during a launch event at Hat Club in Manhattan on Wednesday night. 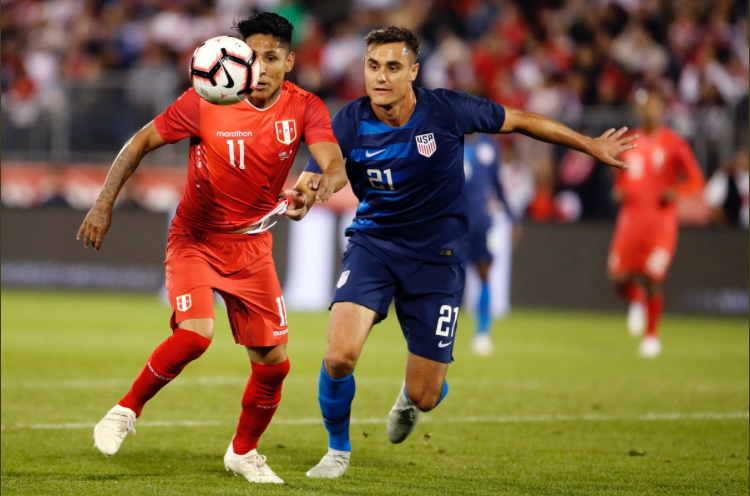 Red Bulls starting center back Aaron Long made his debut for the United States Men's National Team against 2018 FIFA World Cup qualifier Peru on Tuesday night at Pratt & Whitney Stadium at Rentschler Field on the campus of UConn. 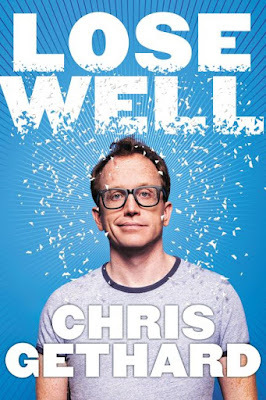 Comedian and cult hero Chris Gethard knows a thing of two about losing, and failing is an art form, as he argues in his new book Lose Well. 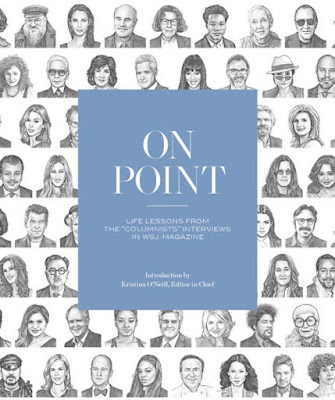 Let’s face it, everyone wants a seat at the cool table, a great job, and loads of money. 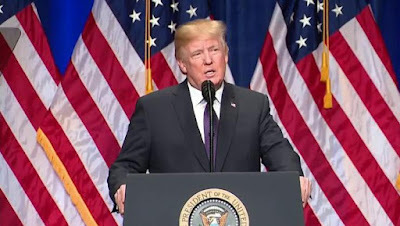 Most of us won’t be able to achieve this widely accepted, black-or-white, definition of winning, which makes us feel like failures, that we’re destined to a life of loserdom. This is the conventional wisdom, and Gethard thinks it's bunk. The St. John's Red Storm are entering this 2018-19 campaign with the highest expectations they have had in the four years Chris Mullin has been their head coach. The Yankees announced on Tuesday that the organization made a $100,000 donation to support the relief efforts associated with Hurricane Michael. 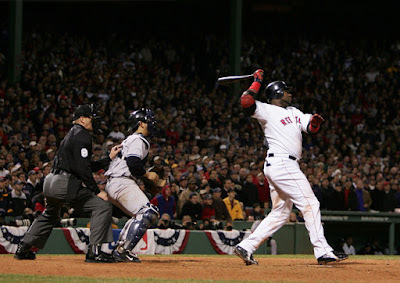 The contributions include $50,000 to the American Red Cross and $50,000 to the Salvation Army. 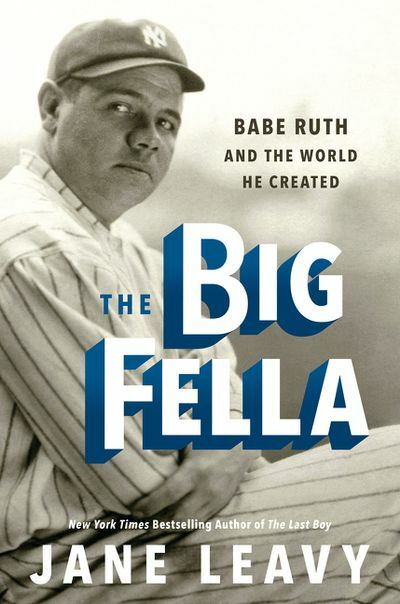 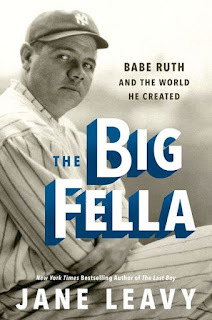 Jane Leavy, has written award-winning New York Times bestsellers on Mickey Mantle, The Last Boy and Sandy Koufax, and she has now written the definitive biography of Babe Ruth, The Big Fella. Books: Announcer Verne Lundquist Looks At His Career In "Play By Play"
Renowned announcer Verne Lundquist, or “Uncle Verne” as many know him, has one of the most recognizable voices, and faces, in sports and enjoyed a remarkable 50-plus year career in broadcasting. 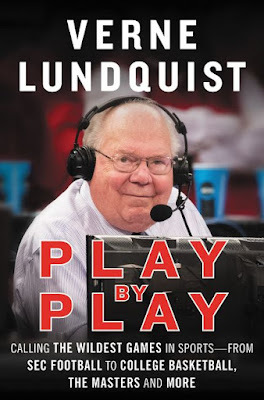 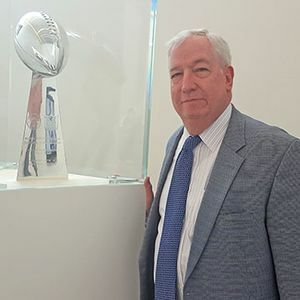 He has called NFL games, The Masters golf tournament, and College Football and Basketball. 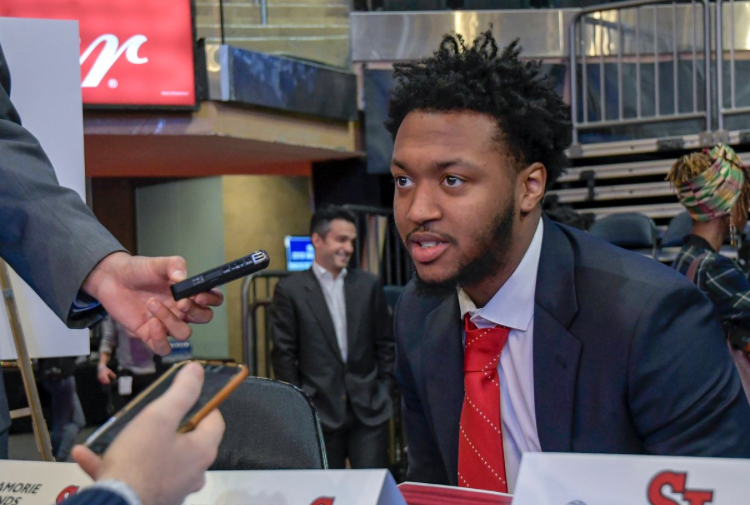 After a stunning sophomore season, guard Shamorie Ponds was named to the Preseason Watch List for the Bob Cousy Award, it was announced on Monday afternoon by the Naismith Memorial Basketball Hall of Fame. 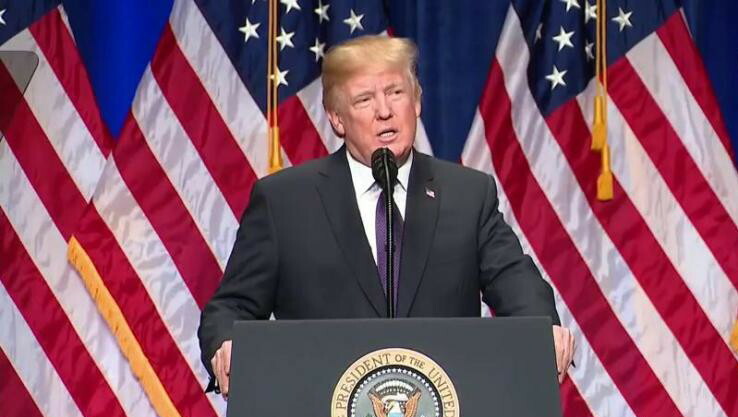 Just in time for the Congressional midterm elections, Greg Sargent, author of The Washington Post's "Plum Line" blog, looks at the incredibly high stakes involved this fall and in the 2020 presidential election in his new book, An Uncivil War. 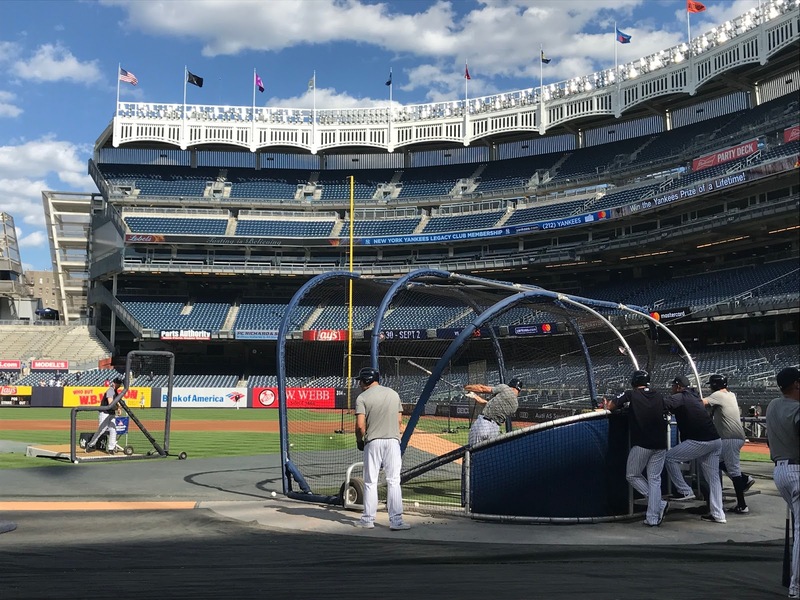 Aaron Judge in the batting cage in July. 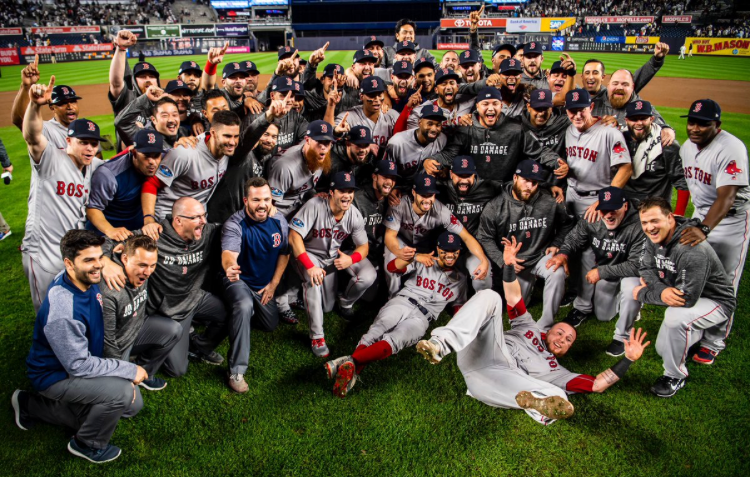 Photo by Jason Schott. The Yankees' offense in their 100-win regular season showed signs of being one of the greatest offenses in team history. 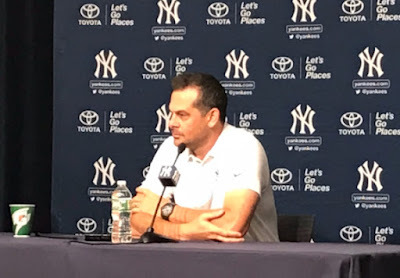 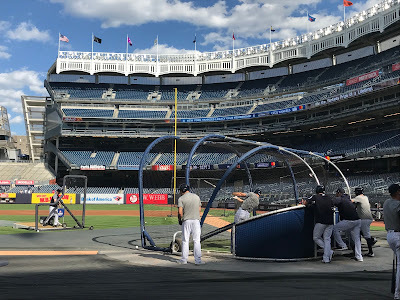 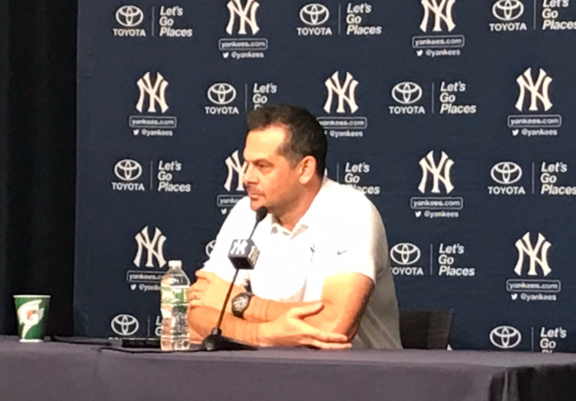 They hit a franchise-record 267 home runs, with five players hitting 27 or more homers, including 38 from Giancarlo Stanton to lead the team in his first year in pinstripes. 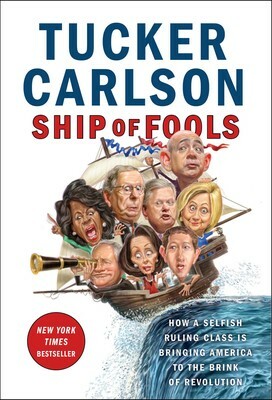 FOX News host Tucker Carlson tells the truth about the new American elites, a group whose power and wealth has grown beyond imagination even as the rest of the country has withered, in his new book Ship of Fools: How a Selfish Ruling Class is Bringing America to the Brink of Revolution. 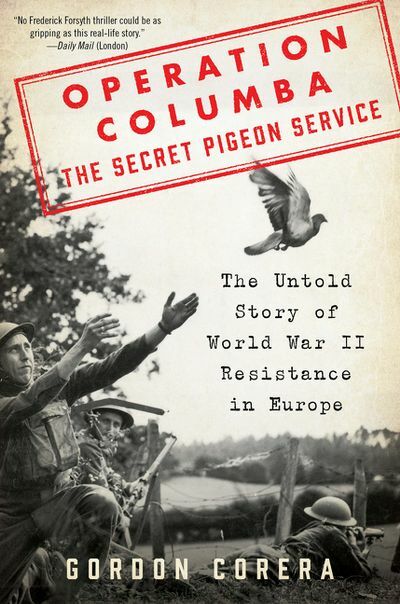 Gordon Corera, a Security Correspondent for BBC News since 2004, tells the remarkable untold story of how British intelligence secretly used homing pigeons as part of a clandestine espionage operation to gather information, communicate, and coordinate with members of the Resistance to defeat the Nazis in occupied Europe during World War II in the new book Operation Columba - The Secret Pigeon Service. 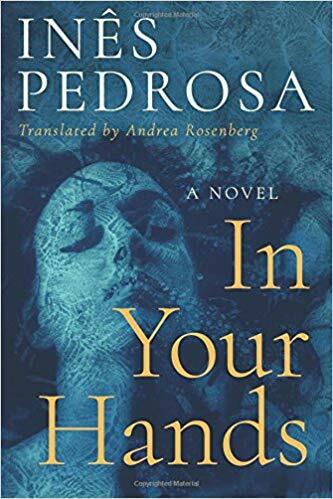 Portuguese novelist Inês Pedrosa’s prize-winning literary novel, In Your Hands, is about to be published for the first time in English by AmazonCrossing. The novel, originally published as Nas Tuas Mãos, won Portugal’s top literary prize, the Prémio Máxima de Literatura, in 1997. The Red Bulls, behind two early first-half goals, beat the San Jose Earthquakes, 3-1, on Saturday night at Avaya Stadium. 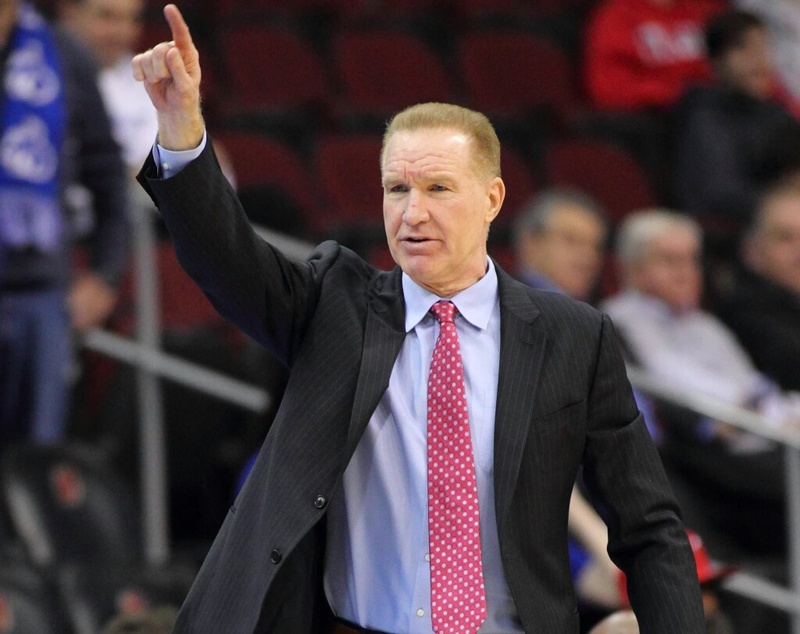 This was their first win in San Jose since 2003. 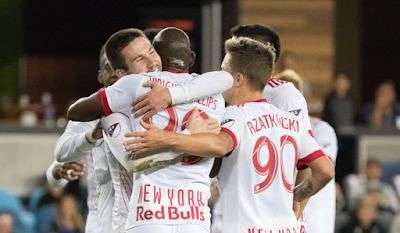 The Red Bulls improved to 20-7-5, with 65 points, and remain just one point back of Atlanta (20-6-6, 66 points) for the Supporters' Shield and Eastern Conference lead. 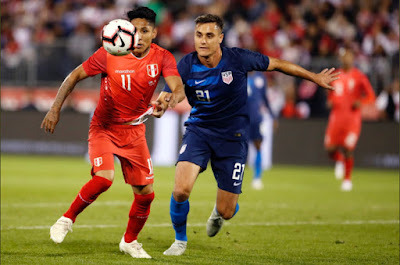 Atlanta beat New England 2-1 on Saturday.